This slide shows the importance of mobile and local search. 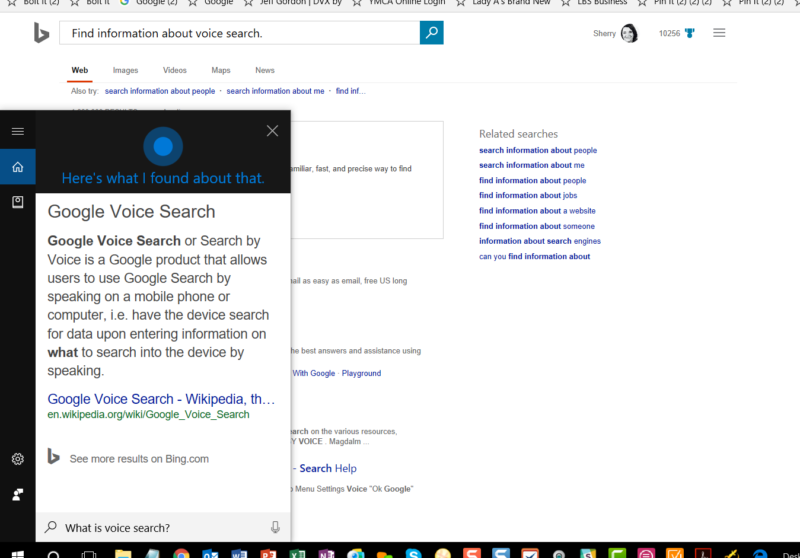 But how might voice search factor in? The big question for SEO professionals is: How do you create a content and SEO strategy for this new way to search?